Set 6126 Good Guy 2008 is a promotional set designed in 2008, portraying a Matoran-like being with a propeller on its back. 6126 is not known to have been officially released, though instructions and images were listed on LEGO.com. 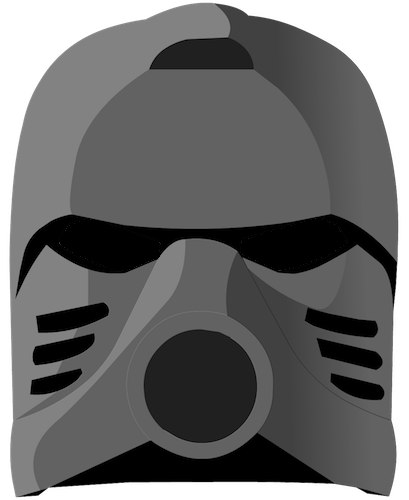 The set would include a silver Kanohi Volitak. Having never been officially released, 6126 does not have any contemporary reviews. This page was last edited on 31 March 2019, at 00:15.